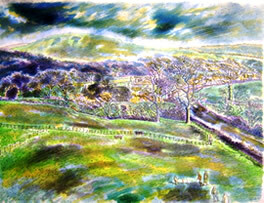 This website is dedicated to the British artist, Norman Clark, R.W.S. (1913-1992), one of the great British watercolourists of his generation and a prominent light in the Royal Watercolour Society throughout the middle of the twentieth century. Much of the wide selection of works on show here comes directly from his studio, which has remained intact since his death in 1992. 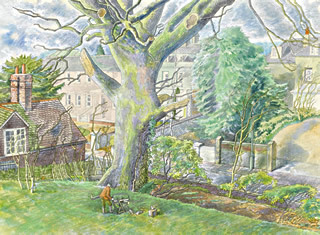 In many cases the work was never exhibited in his lifetime and casts exciting new light on this most varied and original of British artists. 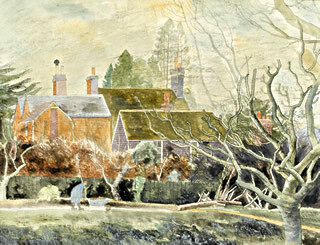 Harry Moore-Gwyn is currently working on the first substantial catalogue of Clark's work. 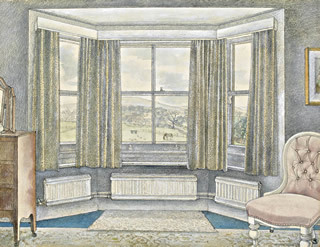 This will be published to coincide with a major selling exhibition of his paintings, drawings and watercolours.